You are welcome to clone it and modify/edit whatever. These are items that you can acquire from doing daily ALS quests that you can start from inside your haven bag. You get Mudolox Tokens from completing them and you can swap them for Eternal tokens over at the astrub bar near the Astrub Center Zaap (Downstairs). 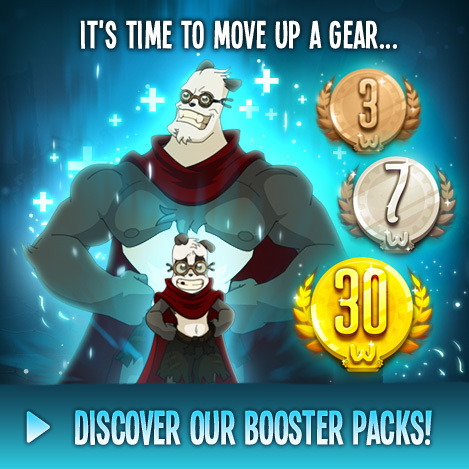 So if you are having a hard time gearing up for Zinit stuff then just do ALS till you have enough tokens to buy starter gear. Thanks, really useful information, but can also specify the value of items in tokens. sure. I will add it later.